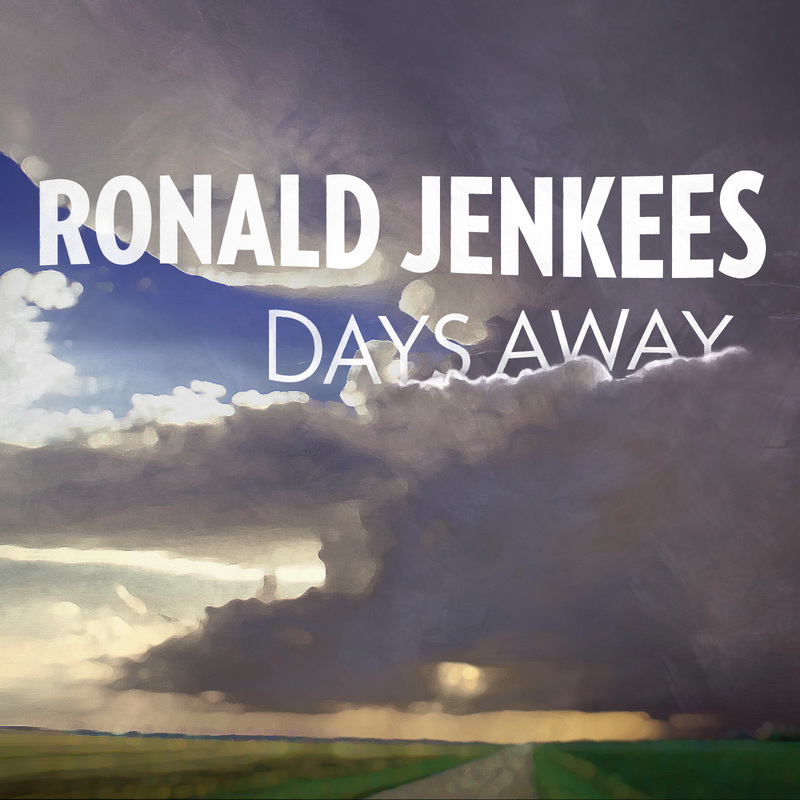 Electric Addict's Blog: New Ronald Jenkees CD! "Days Away"
Sweet. Heading over to check it out. Gorgeous stuff. Jumping over to his bandcamp page right as soon as this Youtube clip finishes.